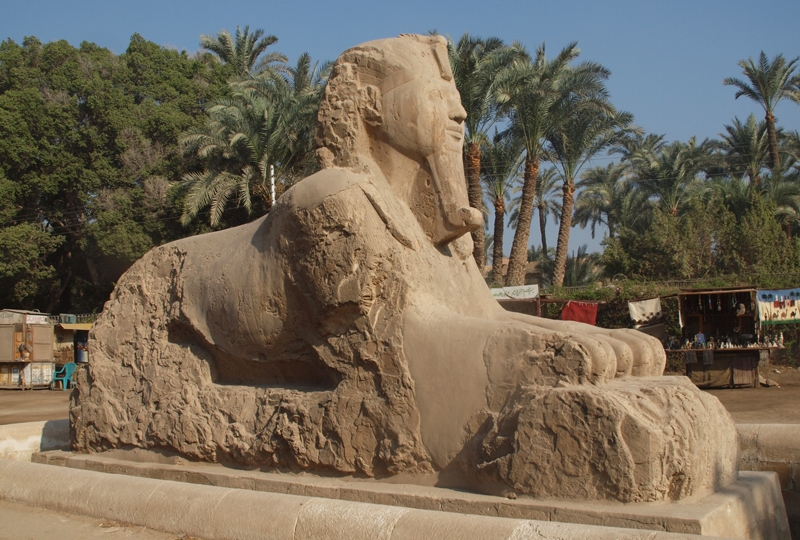 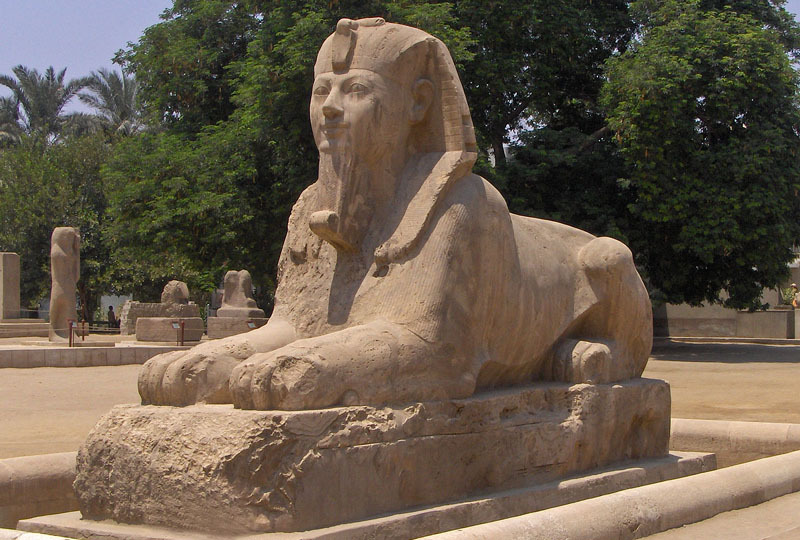 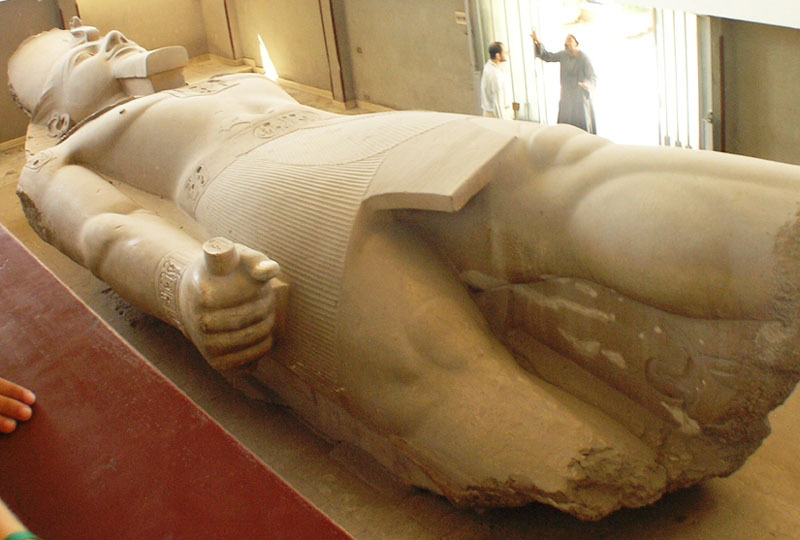 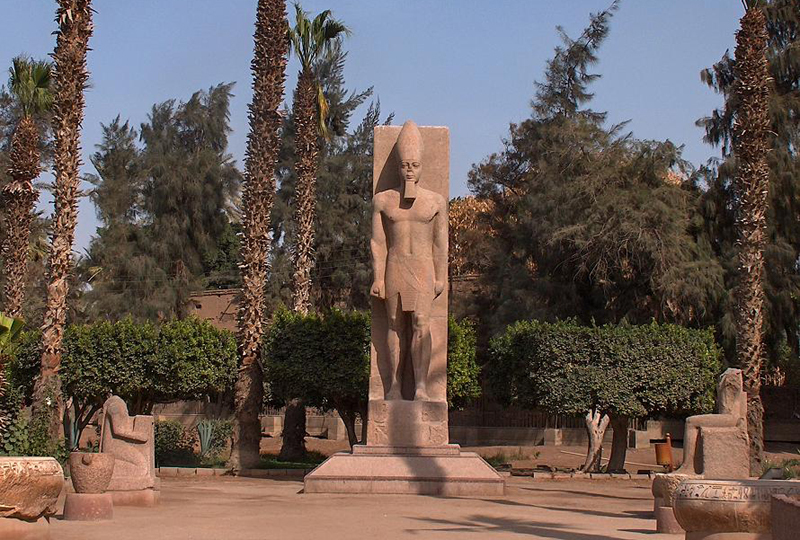 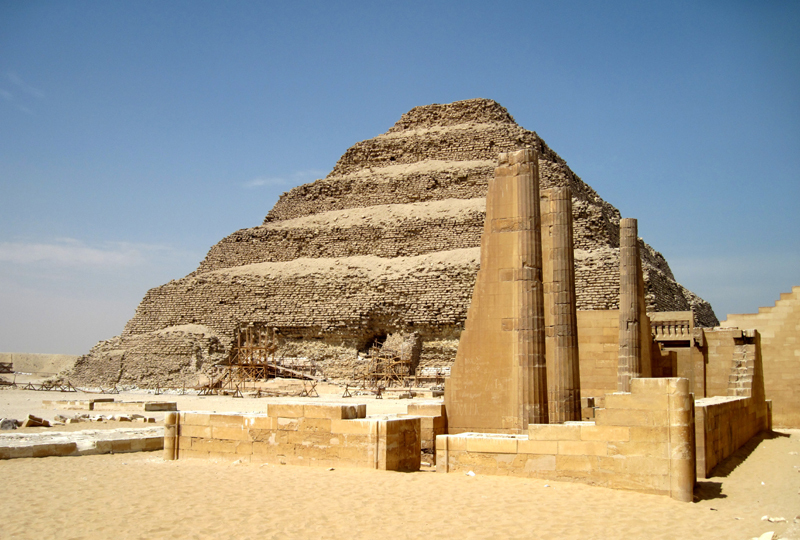 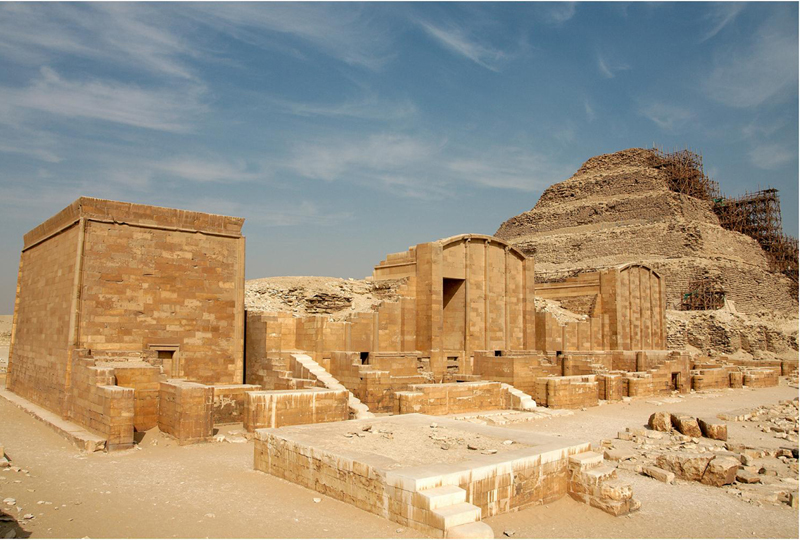 Visit Sakkara, is one section of the great necropolis of Memphis and the home of Egypt’s oldest pyramid that was constructed in around 2,650 BC, and is recorded as the oldest major stone structure in Egypt. 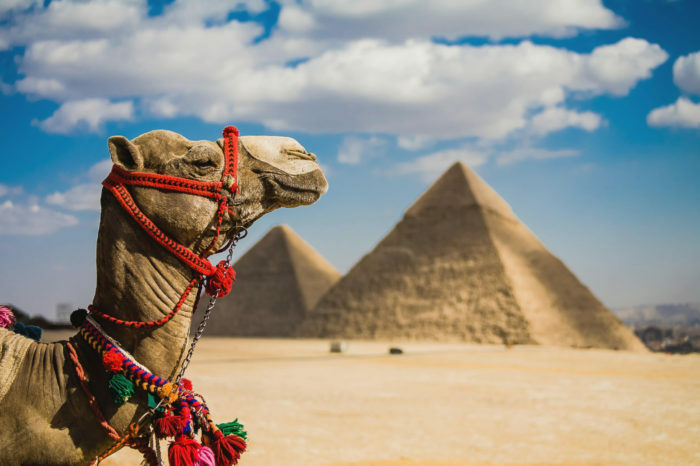 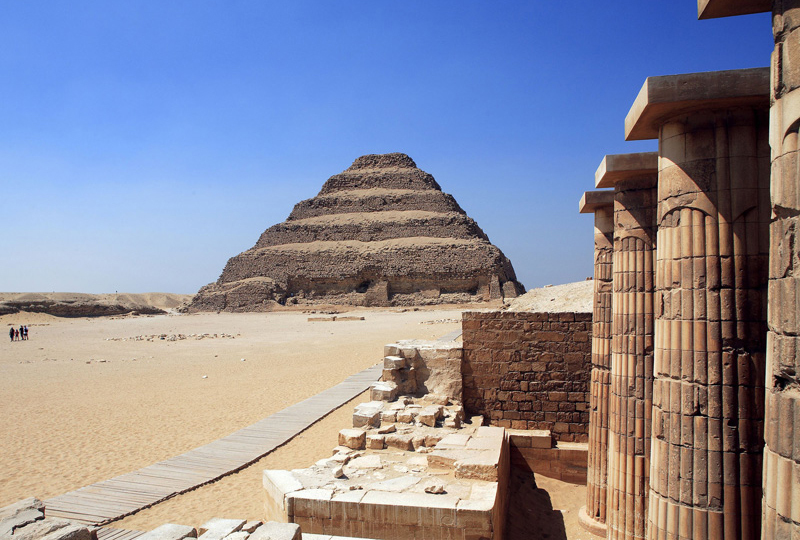 Admire this incredible, stepped structure as you learn how it was built by the architect Imhotep for the Pharaoh Djoser, and enjoy time to explore at leisure. 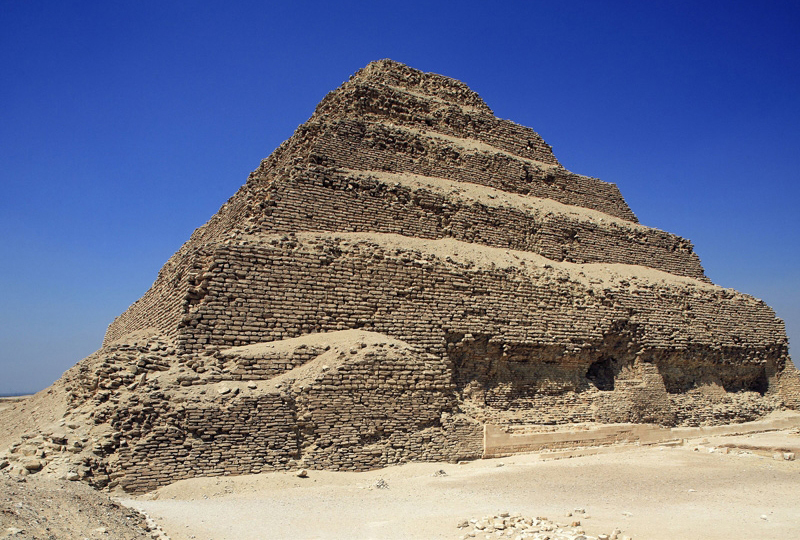 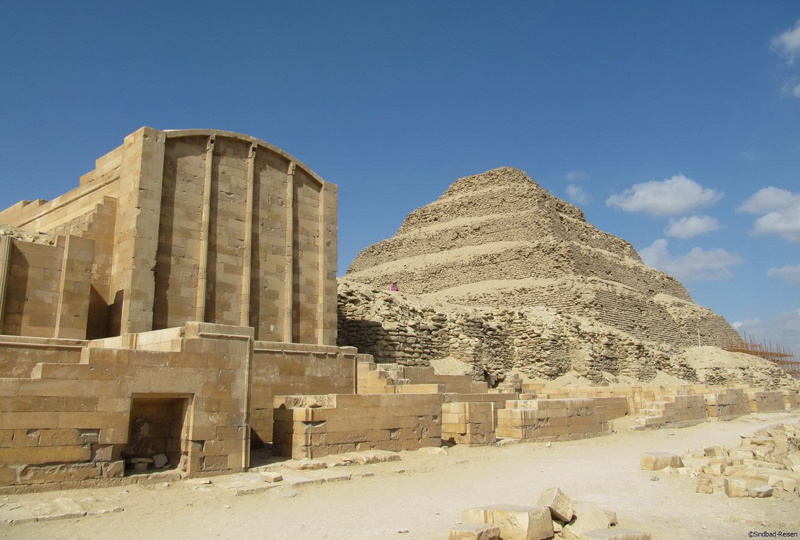 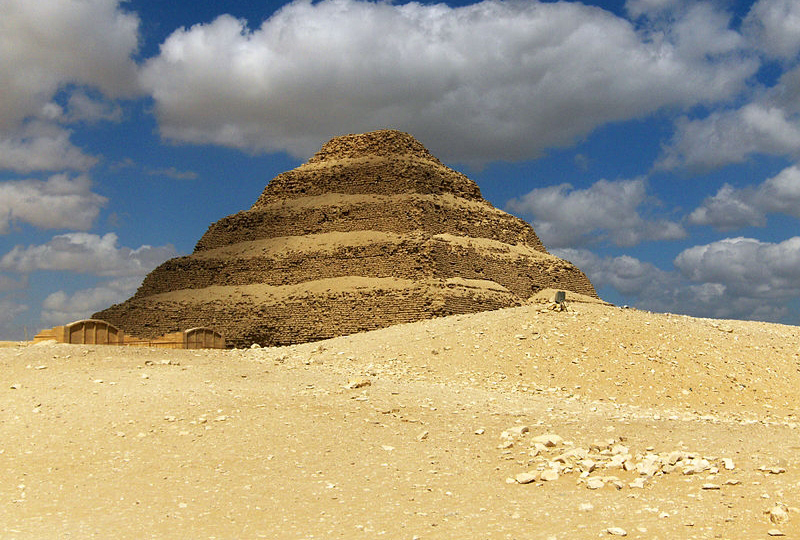 Three major discoveries have recently been made at Sakkara, including a prime minister’s tomb, a queen’s pyramid, and the tomb of the son of a dynasty founding king.